Complete fiah tank for sale, 2m200 900high and 700 wide. Sand, heaters, pumps, filter is a 4ft tank. Air stones and lights with cabinet. 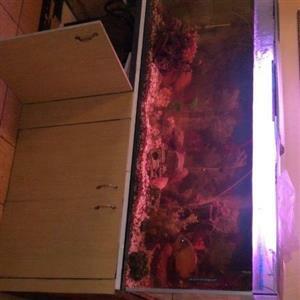 Complete fish tank, filters, sand, heaters, air pumps, lights. 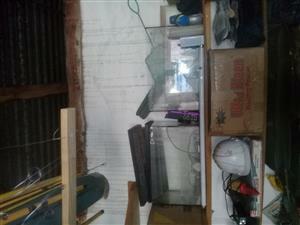 can be used for sea tank as well, has a scheamer to make sea water. 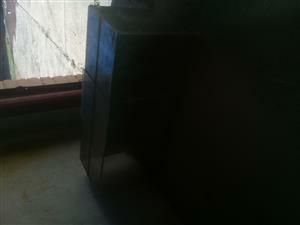 630x800 and 1m500 with cabinet. 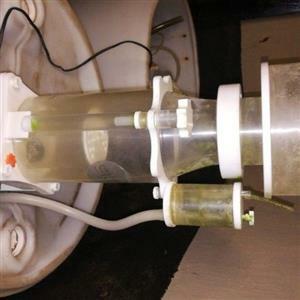 Get an email notification for any Results in Fish Tanks and Aquariums in Carletonville when they become available.